Program Overview: The day begins with a non competitive, positive music education experience at a nearby performance venue. Your group will be evaluated by our experienced and qualified Adjudicators who will present you with their comments, both written and taped. After the performance(s) your group will receive a clinic and be presented with a Director/Award plaque with rating as you leave the performance site. Ratings of Gold, Silver and Bronze will be awarded. Your group, if applicable, can also be awarded outstanding soloist trophies. 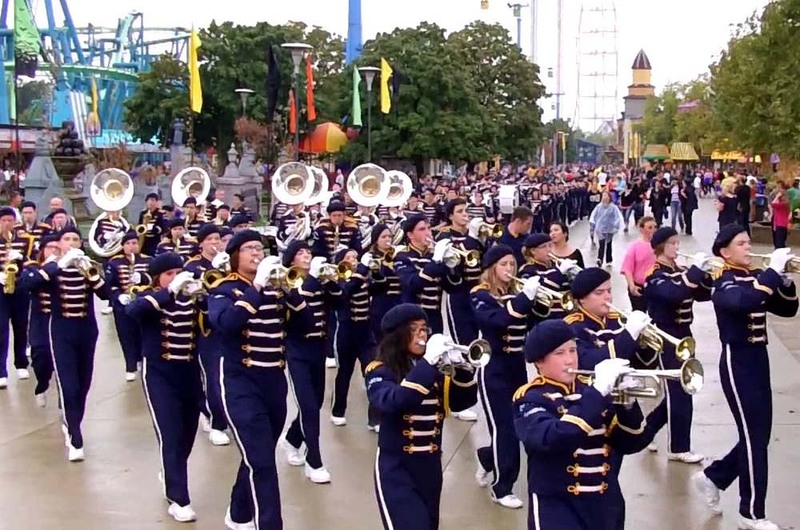 Immediately following your performance you will proceed to your designated Theme Park where you and your students will enjoy Scores of Fun as they thrill to the many rides and attractions. At the end of the day your group will return home, proud of their accomplishments and with renewed inspiration for your school’s music program. Should your group wish to extend their trip for more than one day, our staff of travel and music professionals can take care of all the details for you! Music Students at all grade levels are invited to PAC for a Day. Our PAC for a Day program provides your students with adjudication, affirmation, motivation and stimulation, all key components of a successful music program. 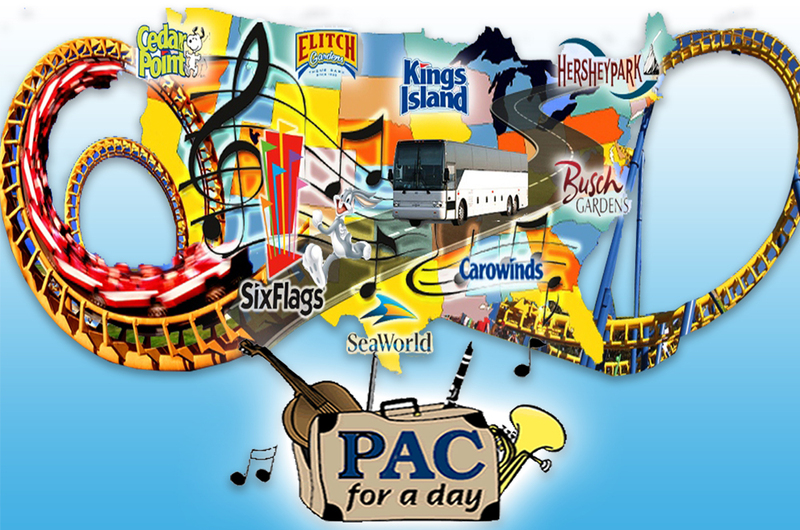 PAC for a Day combines a friendly performance venue with an exciting theme park at a realistic and reasonable cost. Overnight packages available at any location, call us for details!!! 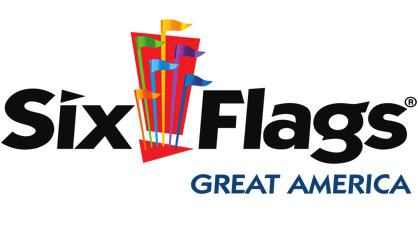 Also available: Ask us about theme park meal coupons and picnic meal deals!!! Not signed up for your trip yet? Contact Us.